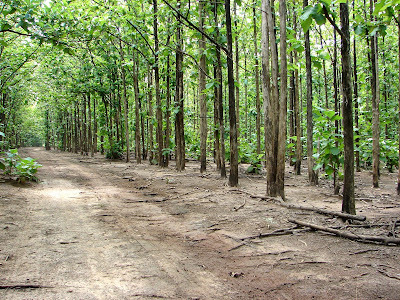 Every person who is involved in the export of any type of wood from Indonesia is required to have a SVLK certificate. 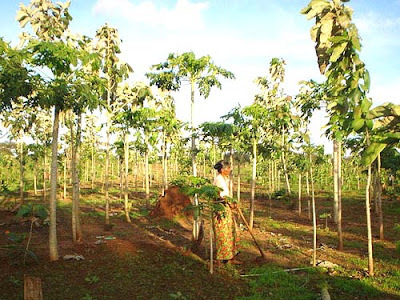 This can be obtained through the help of various companies that deal with these services. 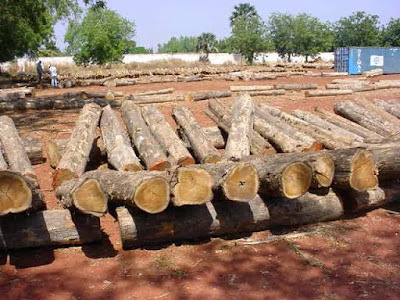 They offer you high quality service and take you through the entire process in order to ensure you do not violate any of the European Union Timber Regulations. 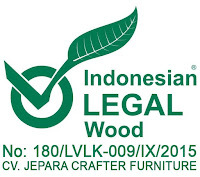 In order to be eligible for the SVLK verification, you have to be someone who deals with wood or wooden products like furniture from Indonesia. Once you have been verified, you should expect to get a V-legal certificate. 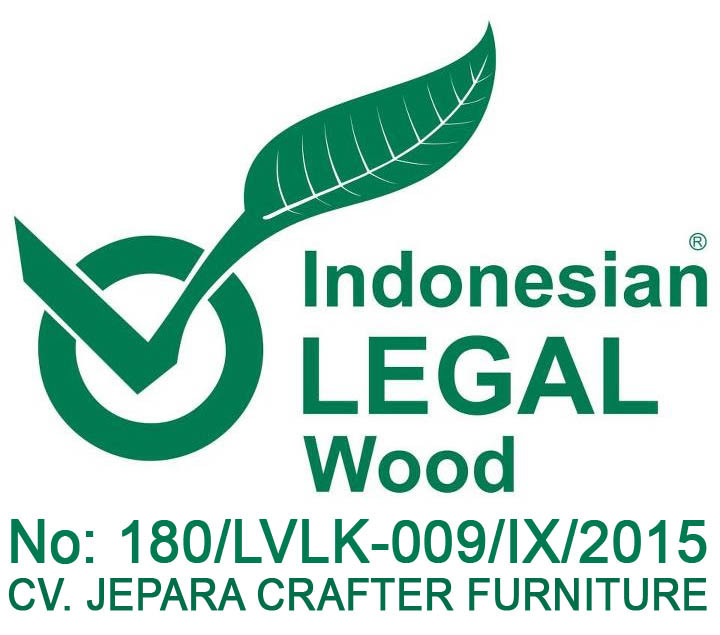 This is a document that will show you are verified to handle Indonesian wood for business purposes. 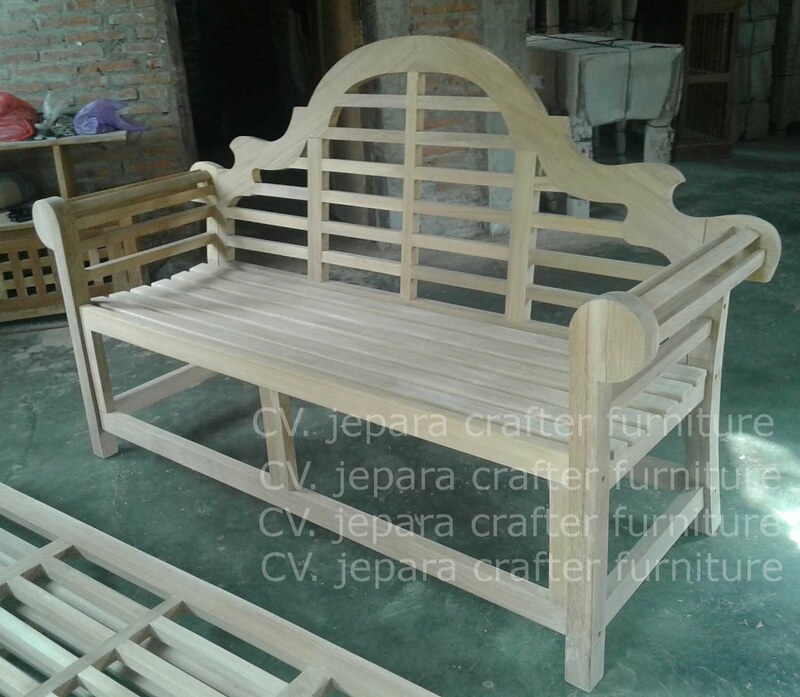 Getting a SVLK certificate can be a very long and tedious procedure if you do not have the right person to help you through every step of the way. 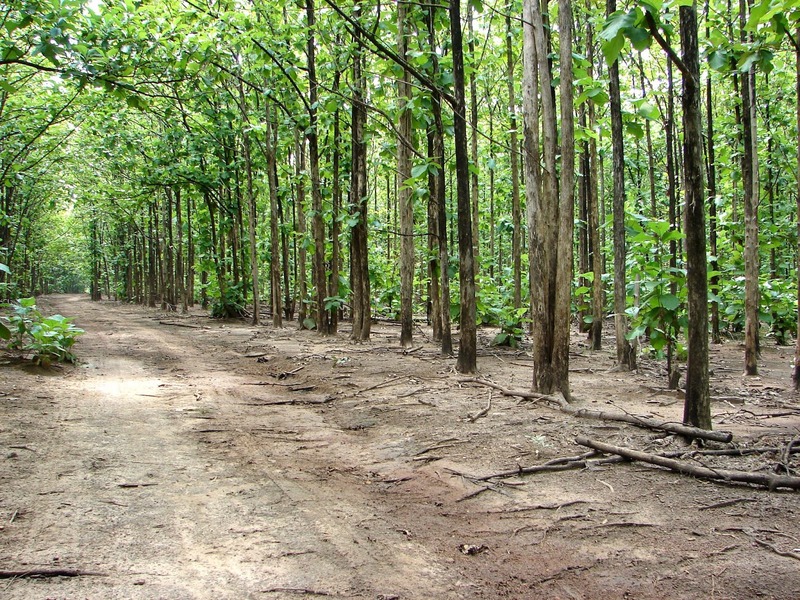 For this reason, it is very important to do thorough research of the company you are hiring in order to ensure they have the experience and are qualified to help you with Teak Wood Legal Licences, certifications and any other verification procedures you might need to secure yourself from any legal action.